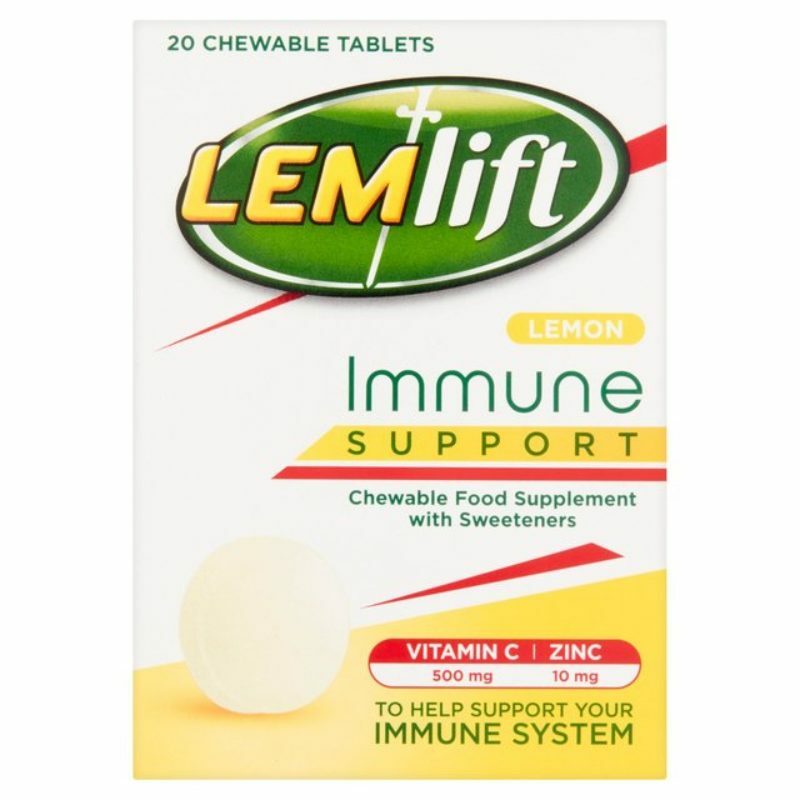 Lemlift Immune Support lemon chewable tablets is a range of food supplements specially designed to help support your immune system. It contains Vitamin C helps to reduce tiredness and fatigue, whilst the Zinc is an essential trace element that is vital for several biological functions in the body. Are you always on the go? The take Lemlift Immune Support Lemon Chewable tablets are convenient and perfect for your gym bag or handbag. It is recommended to take them once or twice a day with food. *Zinc contributes to normal macronutrient metabolism. Careway Multivitamins & Iron One A Day, For normal function of the immune system, reduction of tiredness and fatigue, olic acid, Vitamins A, B12 and C contribute to the normal function of the immune system. Whilst Niacin, Riboflavin & Vitamin B6 may help reduce tiredness and fatigue. Careway Folic Acid Contributes to maternal tissue growth during pregnancy. 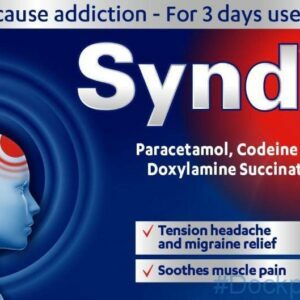 Syndol Tablets contains four different medicines called caffeine, codeine phosphate, doxylamine succinate and paracetamol. 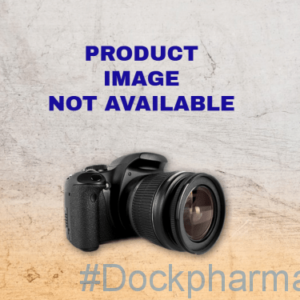 Paracetamol acts as an analgesic (painkiller) and an antipyretic (lowers body temperature), codeine phosphate is an analgesic, doxylamine succinate is an antihistamine and caffeine is a mild stimulant. Syndol Tablets is used for the short term treatment of acute moderate pain which is not relieved by paracetamol, ibuprofen and aspirin alone such as headache, including muscle contraction or tension headache, migraine, neuralgia, period pain, toothache and other dental pain, muscular and rheumatic aches and pains and for pain relief following surgery or dental procedures. infections is yeast called Candida. 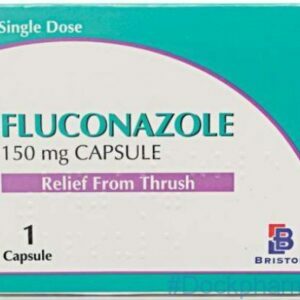 Fluconazole is used to treat a fungal infection called vaginal thrush (in women), and associated candidal balanitis (in men). What is Saflutan used for? 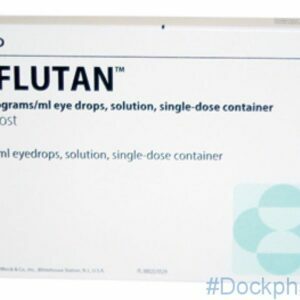 SAFLUTAN eye drops contain tafluprost, which belongs to a group of medicines called prostaglandin analogues. SAFLUTAN lowers the pressure in the eye. It is used when the pressure in the eye is too high. Reduction of elevated intraocular pressure in open-angle glaucoma and ocular hypertension. o intolerant or contra-indicated to first-line therapy. As adjunctive therapy to beta-blockers. SAFLUTAN is indicated in adults ≥ 18 years. Acnecinamide Cleansing Gel moisturises and re-balances oil production, leaving your texture soft and fresh. 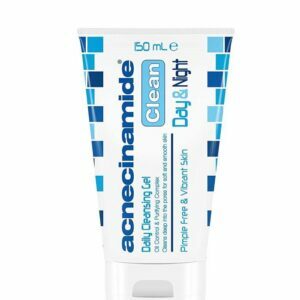 The deep cleansing activity of Acnecinamide Cleansing Gel controls over the production of spot-forming germs and clears impurities.